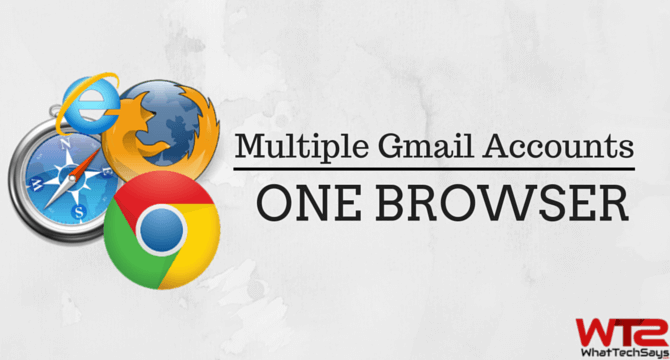 Have you ever tried to use multiple Gmail accounts in one browser? If yes, then you know it is not possible. First you have to log out from one account to log into another account. But, in this tutorial, I’ll teach you, how to open another Gmail account in the same browser, like Chrome, Firefox and Microsoft Edge browser. Nowadays, every person has multiple phones, numbers and email accounts. They use it for different purposes; like one for personal and another for official use. Multiple accounts in social sites or any email sites are very common these days. Creating multiple Gmail accounts are so easy, but managing them are a little bit headache. To check emails of another account, first you need to log out from your first account, then you will be able to sign-in to your next account. Many people don’t like to put the email address and password again and again. This process could help them to get rid of multiple account use issue. 1 How to Manage Multiple Gmail Accounts in One Browser? How to Manage Multiple Gmail Accounts in One Browser? It doesn’t matter which browser you are using to access your Gmail. You can easily manage multiple Gmail accounts in one browser like Google Chrome, Mozilla Firefox or Microsoft Edge. So, let’s get started. Google Chrome is a most popular and user-friendly web browser. I have already shared some useful Google Chrome Tips and Tricks to do more with your browser. It has a private browsing feature called “Incognito mode“. 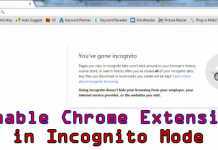 While you browser in incognito mode, it doesn’t save your browsing information and history. 1) First open Google Chrome browser on your computer and click on the Menu button (three lines), from the top-right corner of the window. 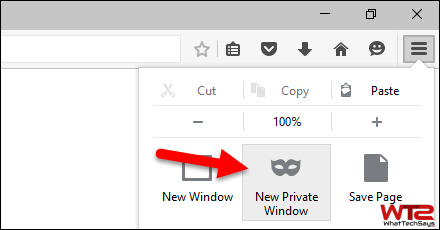 2) Now click on “New incognito window” or you can press Ctrl + Shift + N button simultaneously from your computer to open the private browsing. 3) It’ll open a personal browser on your computer. 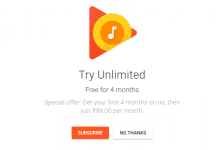 Here you can open another Gmail account without logout from your first account. 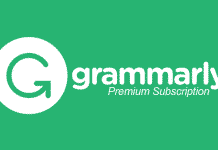 4) Not only Gmail but also you can access multiple accounts like Yahoo Mail, Facebook, etc. Mozilla Firefox is a widely used and most powerful web browser. It has also released its open source mobile operating system. That means you are free to customize it. 1) First open Firefox browser on your computer. 2) After that, click on the Menu button (three lines), from the top-right corner of the window. 3) Now, select “New Private Window” button from the menu or you can press Ctrl + Shift + P button from your keyboard to open it. 4) This will open a private browsing window with tracking protection. That’s it. Now you are free to use multiple Gmail accounts in one browser. Microsoft Edge browser has came with the launch of Windows 10. It has many new features than the old windows explorer. There is a default option to take a screenshot of a web page in Microsoft Edge. 1) First open Edge browser on your computer. 2) Then click on the Menu button (three dots), from the top-right corner of the window. 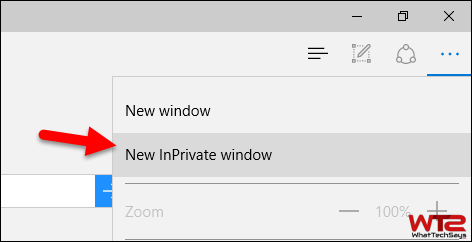 3) After that, select “New InPrivate windows” option. 4) It’ll open a private window in Edge browser, where you can use multiple Gmail accounts. Thanks for the valuable information shared here Chandan. Nice work, keep it up! A very detailed and informative post! Thanks for sharing!